Kurlee Belle: A Look Back at Beyonce's Braided Hairstyles! All along we were thinking protective styling was just for us non-celebrities. 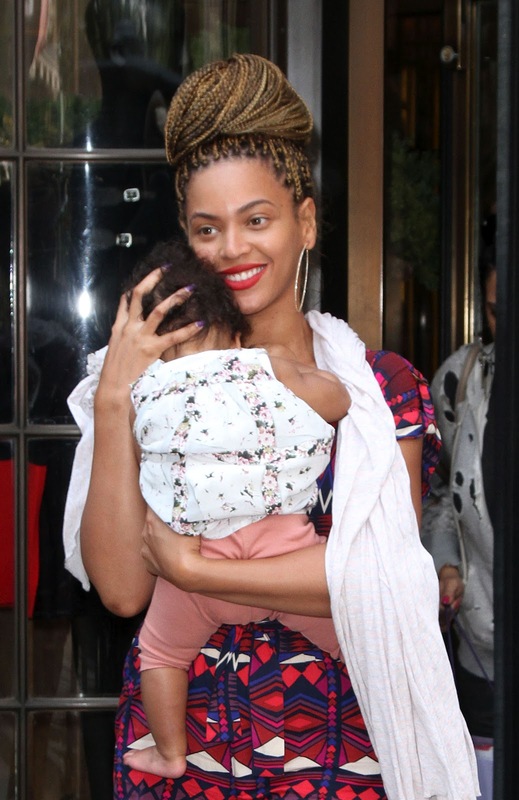 Queen Bey was spotted cradling Blue Ivy in her arms while rocking blonde box braids. 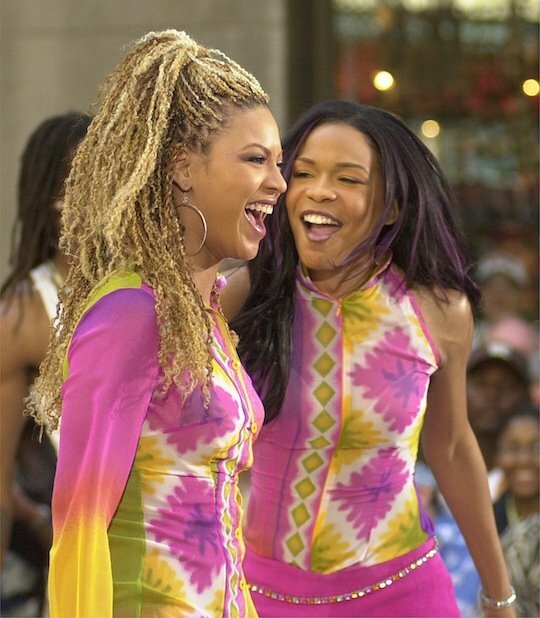 If you are a Bey-Stan like myself, then you remember when Beyonce first debuted on the music scene with Destiny's Child in the music video for "No No No". 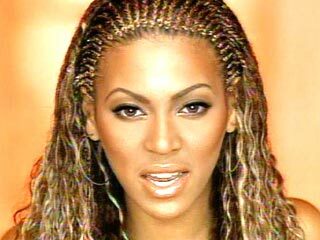 Beyonce, may have evolved from the girl group into a SUPER MEGA star and mother but she is taking us way back this hair do. 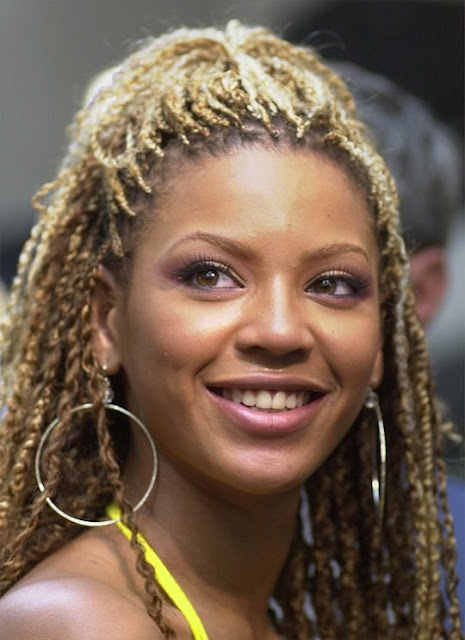 Let's take a look at the braided hairstyles of our favorite (or at least my FAVORITE) female artist of all time.....Follow me on Instagram for photos of Beyonce's summer home in The Bahamas (Search "terrinique" on Instagram). 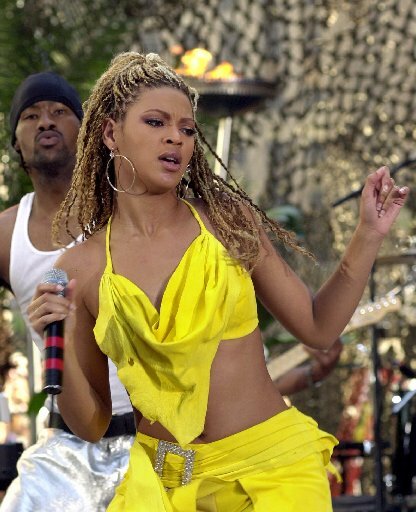 Gosh I am such a Beyonce groupie!